In his latest novel, Mo Yan—arguably China’s most important contemporary literary voice—recreates the historical sweep and earthy exuberance of his much acclaimed novel Red Sorghum. In a country where patriarchal favoritism and the primacy of sons survived multiple revolutions and an ideological earthquake, this epic novel is first and foremost about women, with the female body serving as the book’s central metaphor. The protagonist, Mother, is born in 1900 and married at seventeen into the Shangguan family. She has nine children, only one of whom is a boy—the narrator of the book. A spoiled and ineffectual child, he stands in stark contrast to his eight strong and forceful female siblings. Mother, a survivor, is the quintessential strong woman who risks her life to save several of her children and grandchildren. The writing is picturesque, bawdy, shocking, and imaginative. The structure draws on the essentials of classical Chinese formalism and injects them with extraordinarily raw and surprising prose. Each of the seven chapters represents a different time period, from the end of the Qing dynasty up through the Japanese invasion in the 1930s, the civil war, the Cultural Revolution, and the post-Mao years. 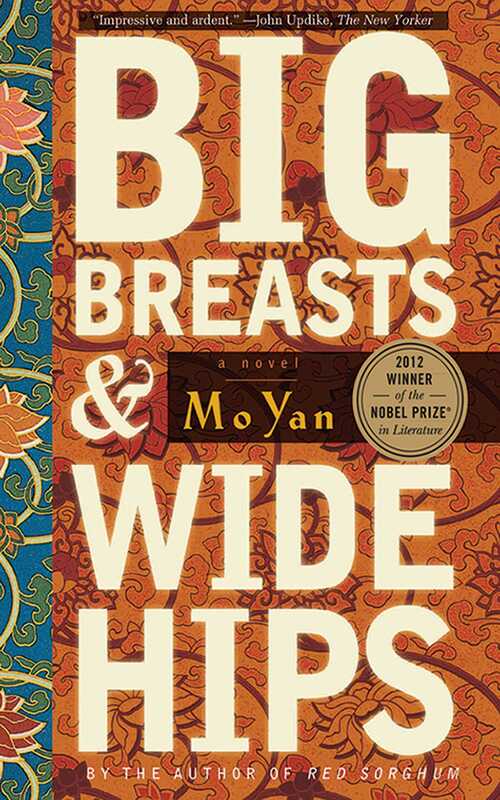 Now in a beautifully bound collectors edition, this stunning novel is Mo Yan’s searing vision of twentieth-century China.